Party makers!! ? ?Do you wanna have fun and make unforgettable memories? JOIN US!?? The party will take place in Princess Club, which is one of the best clubs in Bucharest. 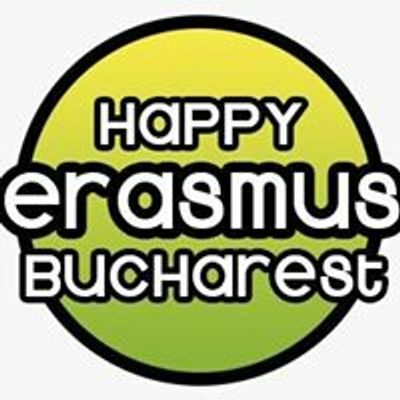 It was also voted by the Erasmus students during the first semester as being the best location for parties due to the atmosphere created there and of course, due to the AMAZING PRICES that they are offering to us. 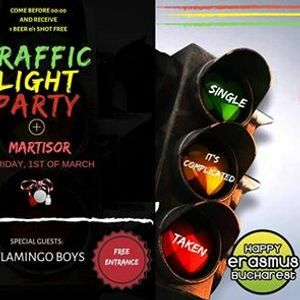 ?This Fridays theme is Semafor Party! ? Whether you’re single?‍♂, taken? or undecided?‍♀; we do have stickers for you in order to show your status! ?If you want it to be even more obvious, just dress in the color that fits your mood and lets get it started! 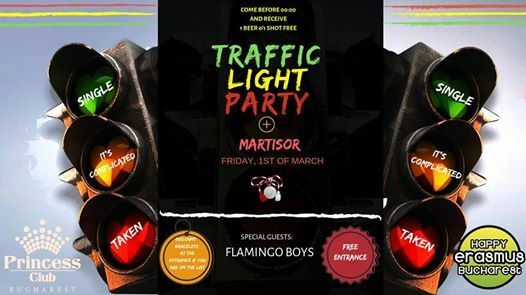 Because March is the month dedicated to women, we have a surprise for all the girls, a "hot" show with Flamingo Boys. ‼PUT YOUR NAME ON THE LIST -> BE THERE BEFORE 00:00 ->TAKE YOUR BRACELET -> RECEIVE ONE BEER AND ONE SHOT FOR FREE FROM THE CLUB JUST BY SHOWING THE BRACELET!!?? ?